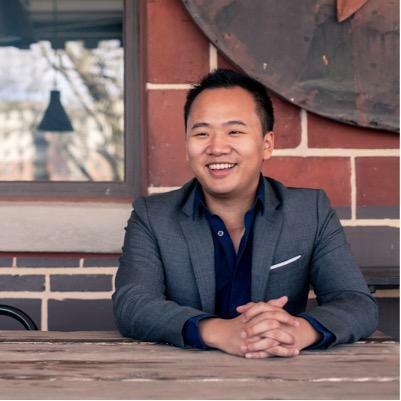 Evan Mah joined Atlanta magazine full time in November 2013 after a successful internship in summer 2012. Chinese by heritage but Southern at heart, he grew up in the chicken-frying, biscuit-baking kitchens of his parents’ restaurants in Mississippi. In 2009 he moved to Atlanta to attend Emory University, where he majored in journalism and sociology and served as editor in chief of the campus newspaper, The Emory Wheel. A lover of Bordeaux, breadbaskets, and afternoon naps, he’s positive he’s going to set the world record for youngest person ever to have gout. The best food writers are coming together to talk about how the Atlanta food scene is burgeoning especially right here at Ponce City Market.